HONG KONG (MarketWatch) -- Las Vegas Sands Corp. will suspend construction activity in Macau to help preserve its cash and focus resources on projects underway in Singapore and Pennsylvania. 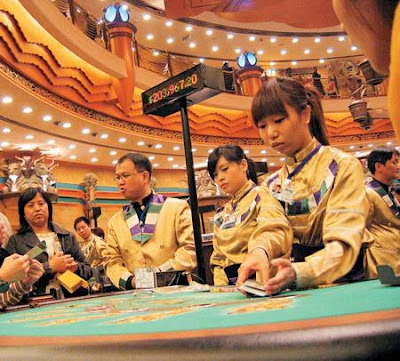 The gambling operator will freeze construction activity on two sites in the Cotai strip, an area between two outlying islands off the Macau peninsula where the group operates the Venetia Macao, the company said in a statement Monday. "Given the current conditions in the global credit environment, we have elected to significantly slow the pace of development activities on the Cotai strip," said Las Vegas Sands president and COO William Weidner, in a statement. 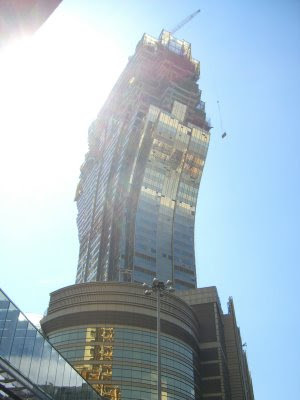 Weidner said he plans to resume development in Macau when the company is able to obtain capital on terms it deems acceptable. LVS 8.00, +0.97, +13.8%) reported Monday a $32.2 million loss in the third quarter, narrowing from a $48.5 million loss in the year earlier period. See full story. Las Vegas Sands shares fell 6.3% following the announcement. The shares fell Friday after the company said it will likely violate debt covenants this quarter, leading to fears of bankruptcy. Las Vegas Sands said it would halt construct on sites five and six along the Cotai strip, without releasing further details. 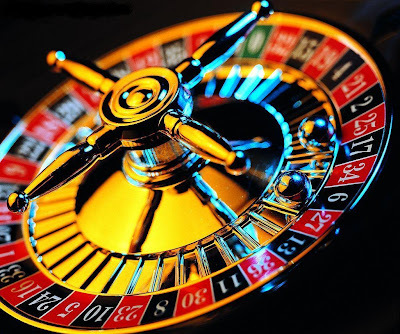 The company currently operates three casinos in the former Portuguese enclave.